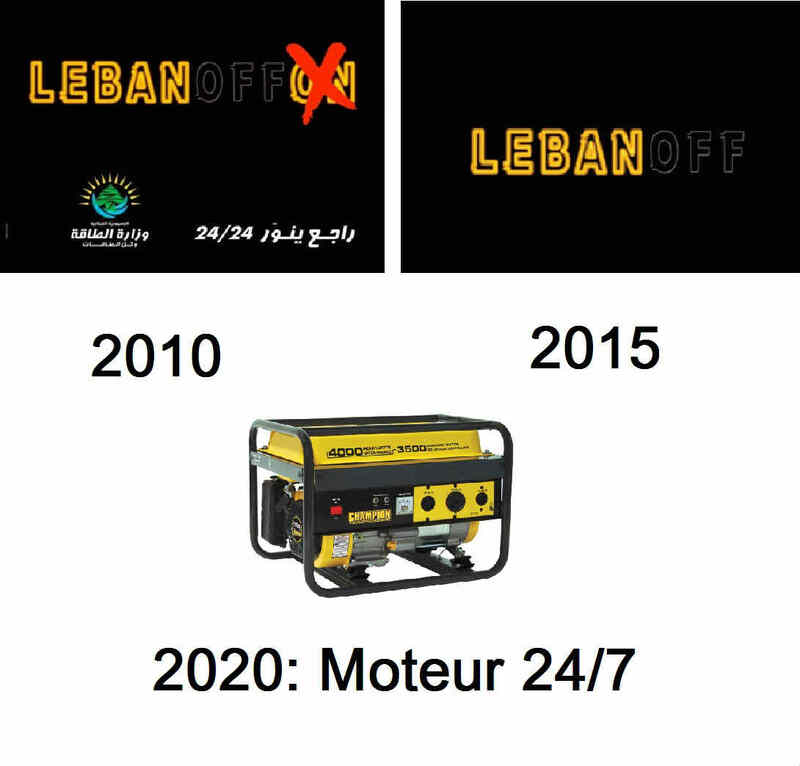 Five years ago, we were promised 24/7 electricity in Lebanon. 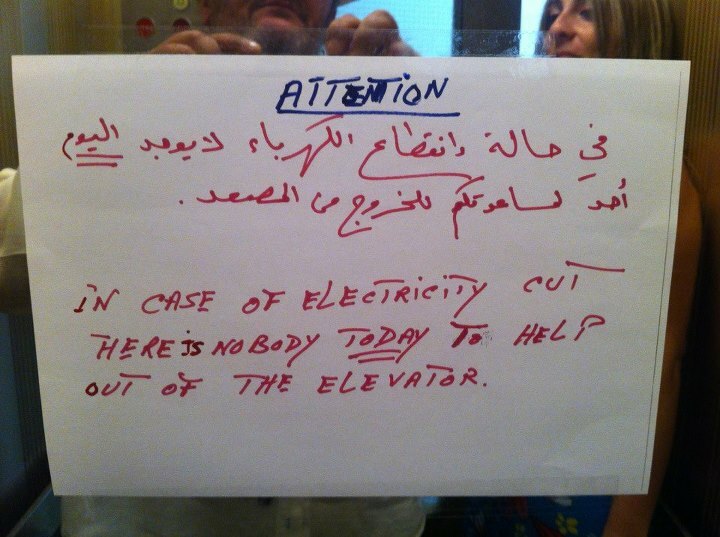 Instead we got this year 24/7 Zbeleh all over Lebanon and the electricity is getting worse by the day. We were all skeptical of the Energy Ministry’s plan back then but I bet no one expected things to get even worse than they were back then. At this point it’s useless to blame one party over the party because they are all to blame, but we are to blame as well for not holding them accountable especially during elections. If you are expecting our dear ministers to resign on their own, keep on dreaming. Take for example the Zouk power-plant and the pollution it’s causing. All municipalities (and the parties behind them) in the area are against it and want to close down the power plant yet none of them are raising awareness on this matter and investing in renewable energies. Instead, they are polluting our streets with posters and approving (and probably investing in) the constructions of summer resorts and residential and commercial areas around the power-plant, which doesn’t make any sense and goes against their demands. That’s why drastic solutions won’t work in Lebanon and why we need initiatives like the Zahle one. Najib, I thought you were brighter than that. 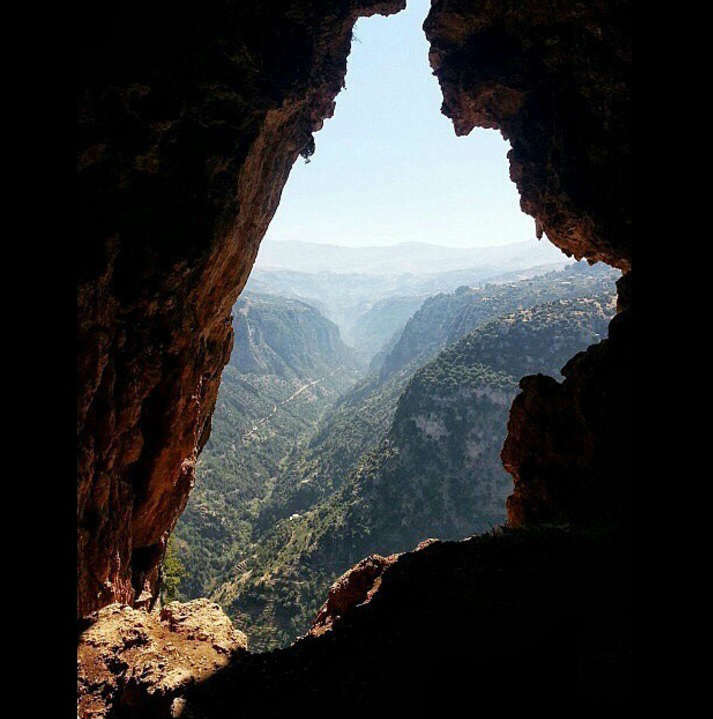 You realize that no politician in Lebanon can effectively implement any large scale plan without opposition from the other side. I have absolutely no political affiliations but Bassil actually had a legitimate framework for 24/7 electricity. He unfortunately faced extreme opposition from the the other side. If it was the case why didn’t he support it all the way? Why didnt they do a campaign to fight for it? Why did we forget about it later? There were many holes including the tenders and which company will handle what. He did a press conference every single week to explain all details related to opposition and mafia fighting his plans. But you are good in data mining when it comes to one side of the story. how about you go back and dig out the real facts that crippled the 24/24 plan, starting with Marwan Hmadé admitting that the role of Jumblat ministers in various governments was to stop Bassil plans in electricity and water. 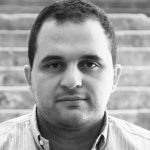 the blocking third in the government – which was implemented in 2008 following the clash between future and hizballah if i am not mistaken – made sure that the country would never progress. i have never heard of a country were 67% represents the majority. but then who am i to criticize our bright and smart politicians who encourage new blood in politics (except their kids), who have traveled extensively to civilized countries and/or lived abroad and who know everything about anything. Why didn’t he and his party hit the streets to protest this block? Why didn’t they fight for it like they’re fighting for the ‘Christian rights’ and caused an unnecessary confrontation on the streets and in the cabinet? so khalas if a plan is blocked, we blame the other party and we remain silent? Life goes on?